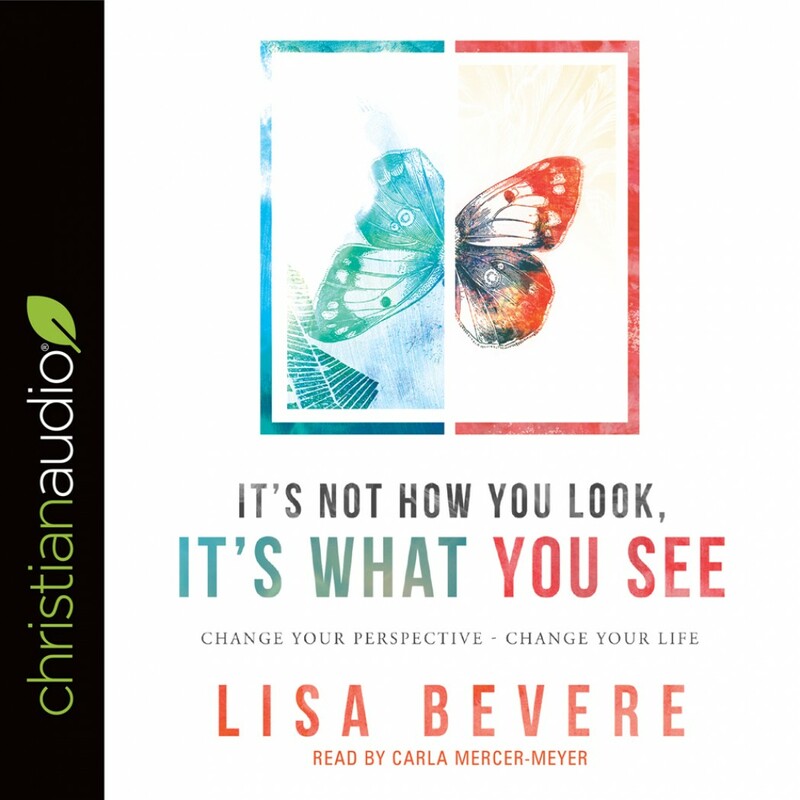 It's Not How You Look, It's What You See | Lisa Bevere | Audiobook Download - Christian audiobooks. Try us free. In It's Not How You Look, It's What You See Lisa Bevere exposes the lie. With a candid account of her personal struggles with self-worth and body image, Lisa shows you how the battle for value can be fought and won. If you struggle with understanding your identity or worth, the truths in this book will set you free.